I’ve always been interested in maps, and that interest has grown rather than diminished as I began to learn about them as rhetorical devices. Mark Monmonier discusses this in his How to Lie with Maps. As faithful representations of reality, maps are endlessly fascinating and useful as tools for many purposes, not just finding one’s way. But as constructed artifacts, they embody a mix of physical reality and human passion––becoming devices for power, greed, delusion, hope, art, and more. 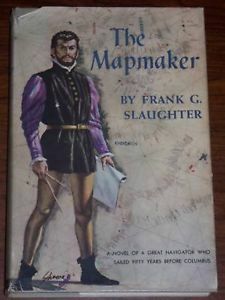 Recently, I read The Mapmaker: A Novel of a Great Navigator who sailed Fifty Years Before Columbus by Frank G. Slaughter. It’s a fictionalized account of Bianco’s life, but one done with an attempt to represent accurately what is known about Bianco, while filling in the gaps with a plausible story. Portugal’s ruler Prince Henry the Navigator, sent various expeditions into the western Atlantic and along the African coast, beginning in 1418. These voyages were secret. There was a real interest in adding to the knowledge of the world, but that was coupled with a desire to use that knowledge for private gain. Not all of the discoveries were shown on published maps, and some were designed to mislead commercial rivals by concealing the existence of new lands and resources. 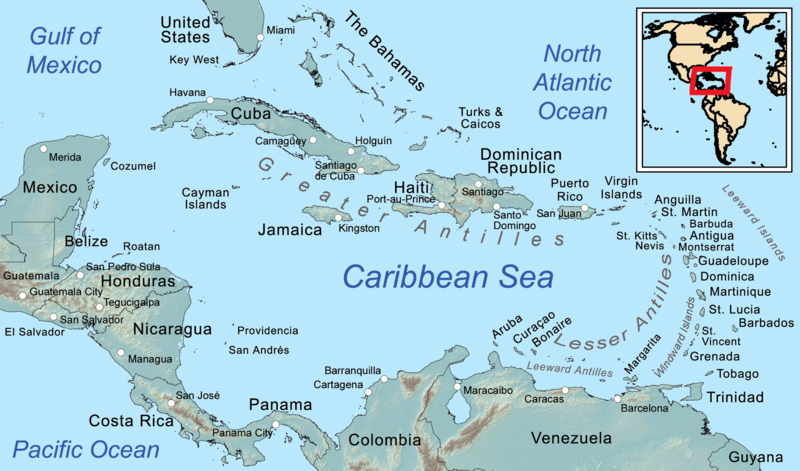 The Portuguese had probably reached the Antilles archilpelago at the Eastern edge of the Caribbean by 1430. Between 1436 and 1448, Andrea Bianco made, but did not publish, maps showing the locations of Newfoundland, Florida, and Brazil. Later Portuguese maps, published in 1459 and 1489, show Asia with something like Florida, conveniently omit South America. Bianco developed the “Tondo e Quadro” (“circle and square”) method for seeing and measuring a return course. This was invaluable for repeat voyages to secure foreign resources. He collaborated with Fra Mauro, who made other detailed world maps and estimated the world’s circumference within 10% of modern figures. See The Ancient Americas: Migrations, Contacts, and Atlantis, by David Pratt. Prior to the Portuguese voyages, the famous Chinese admiral Zheng He (a Muslim) had circumnavigated the earth. 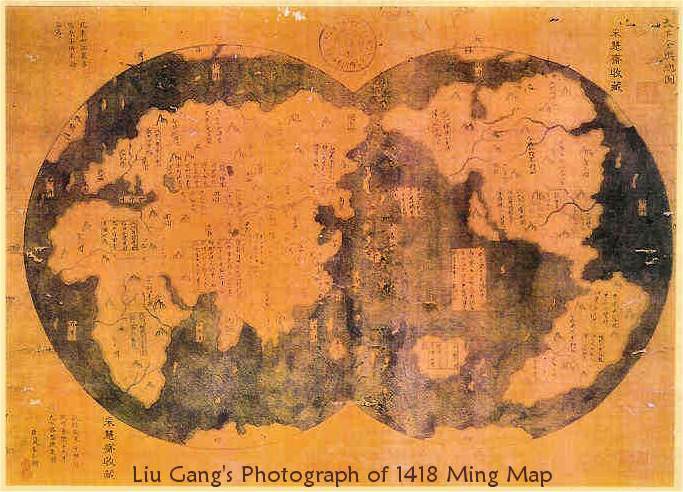 A world map was published in China during the Ming dynasty in 1418. It shows that the Ming navy had a rough knowledge of Baja California, the west coast of South America, as well as Labrador, Florida, and the Gulf of Mexico. The Chinese maps probably contributed to the Europeans’ knowledge. The Europeans also learned from Arab science and technology. Arabs put south at the top of maps. When you face the sun in the morning, south is on the right, and right has positive associations. Also, with the sea to the south their land was then on the top of the map. Europeans flipped the map to put north and themselves on top. These points are supported by other historical accounts, which in sum show that 15 C Europeans knew that the world was a sphere roughly 24,000 miles in circumference and that there were large land masses between Europe and East Asia. The issue was not to “discover” America nor to prove the word was round, but to map the details and determine who should control it. To me, this all suggests that what I had learned about voyages of discovery was mostly wrong, and much less interesting than the fuller, more objective accounts available today. School textbooks tended to minimize or omit entirely any non-European contribution. That left out crucial parts of the story, including the cultural aspects of geography. The textbooks also represented the discovery era as one of courageous, individualized pursuit of knowledge. Instead, the voyages were an essential aspect of empire building based on already extensive knowledge. Rather than enlightening an ignorant world, they were used to acquire knowledge, then deliberately mislead competitors.